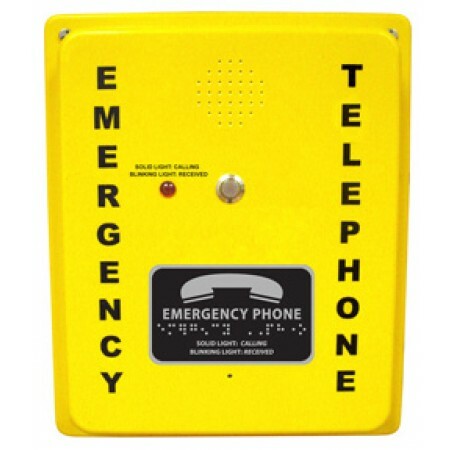 The Rath emergency hands free call box is an excellent fit when you want to provide emergency communications in parking structures, building exteriors, mounted on poles or interior locations. This interior/exterior hands-free speaker phone is easily noticed and can go almost anywhere. The phone acts as a crime deterrent, creates a sense of safety and serves as an emergency communication system.